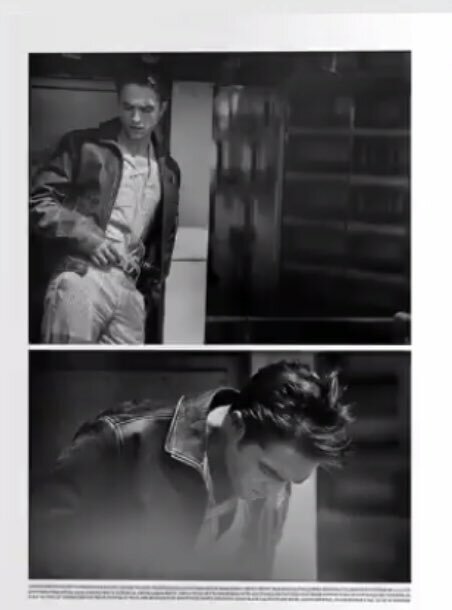 Dior showed us a peek at a new Rob photoshoot by Peter Lindbergh in their Dior mag on their instagram today. Oh how they love to tease us! Take a closer look to the cover of the latest #DiorMagazine which features a striking image by Maya Goded. This powerful issue contains a series of editorials shot in Mexico by a number of Mexican female photographers called on to portray the #DiorCruise 2019 collection by #MariaGraziaChiuri.